With a well connected network of users, Free Download Manager allows users to leave comments on various files alerting other users to malicious files. If you come across any such files then leave a comment and help fellow users avoid them. Unlike other Download Managers, FDM has the capability to download a single file using multiple mirror sites to speed up the download and reduce holdups. Search for sites offering the same file for download and add them manually if you like or let FDM find them for you. 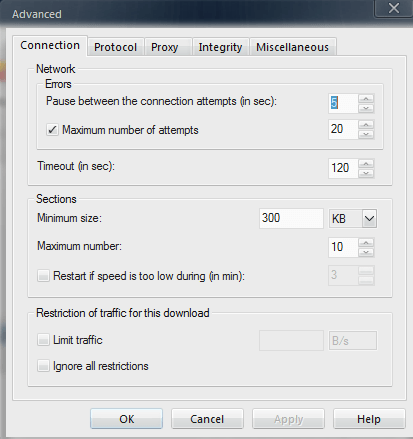 You can decide what happens when particular errors appear or how to use the connection settings, perform integrity checks and more with the Advanced settings tab. What’s more you can even adjust the browsing and downloading bandwidth so that majority is available for downloading when you need it the most. Load up torrents or files to download at once and watch as FDM downloads them all at once as a batch quickly. Best of all, it converts each individual file into a batch of tiny files that then download together so as to improve speeds and reduce download time. Download rtsp/mms streams, bittorrent format, complete files and much more. Free Download Manager works with many formats and processes not yet available on other platforms. Keep track of sites that you visit regularly by feeding in your password and user ID to FDM. It remembers them and automatically logs in before downloading. What’s more you can even manage all your downloaded files such as where to store them, when to download and other variables. With the site explorer you can communicate with FTP servers, download specific or all files from a particular URL and even read the structure of a site with all its folders. 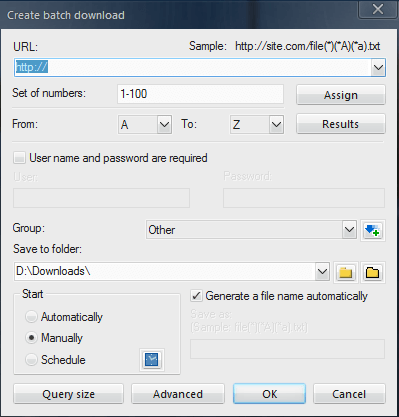 Assign specific categories to all the files in a batch and watch as they simultaneously download into different categories based on your grouping. 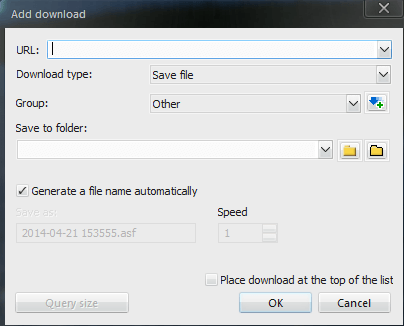 Forget about torrent applications because the Free Download Manager integrates a fully featured torrent capability with superior scheduling features. Works with any torrent file, downloads when you want to and exactly as much as you request – never more and never less. But wait, two more features actually make Free Download Manager a complete package. 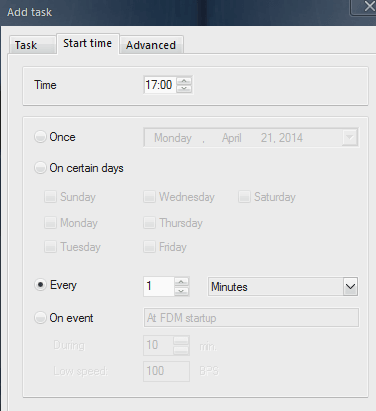 Firstly the Portable Mode feature that allows you to fully customize your FDM edition and take it along with you wherever you go so as to use on other systems and secondly, the Remote Control mode that allows you to remotely access FDM on your home PC from anywhere in the world to schedule and add new downloads as well as change settings. In short, FDM is the most comprehensive and expansive download manager out on the net available for free.